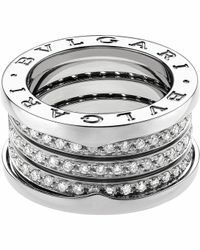 Everyone loves to receive jewelry for a special occasion, and we can guarantee the BVLGARI B.zero1 ring will bring joy to anyone. 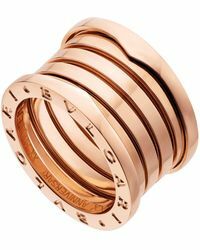 With its chunky shape and intricately engraved logo, the B.zero1 strikes the perfect balance between timeless and contemporary. 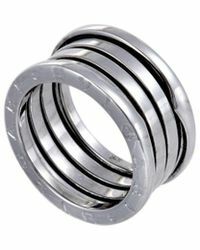 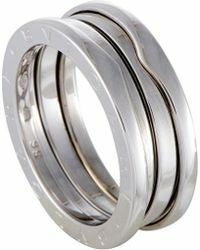 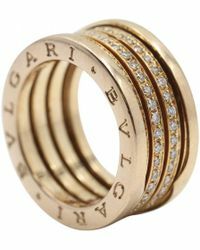 Luxurious but understated enough to wear every day, it will last you a lifetime so choose wisely. 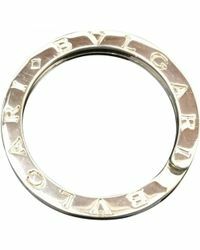 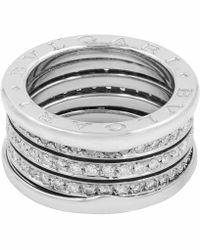 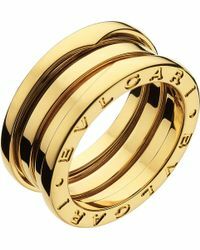 Try a BVLGARI B zero1 ring in 18-karat gold for a classic finish, or pick a diamond version for a dazzling finish.